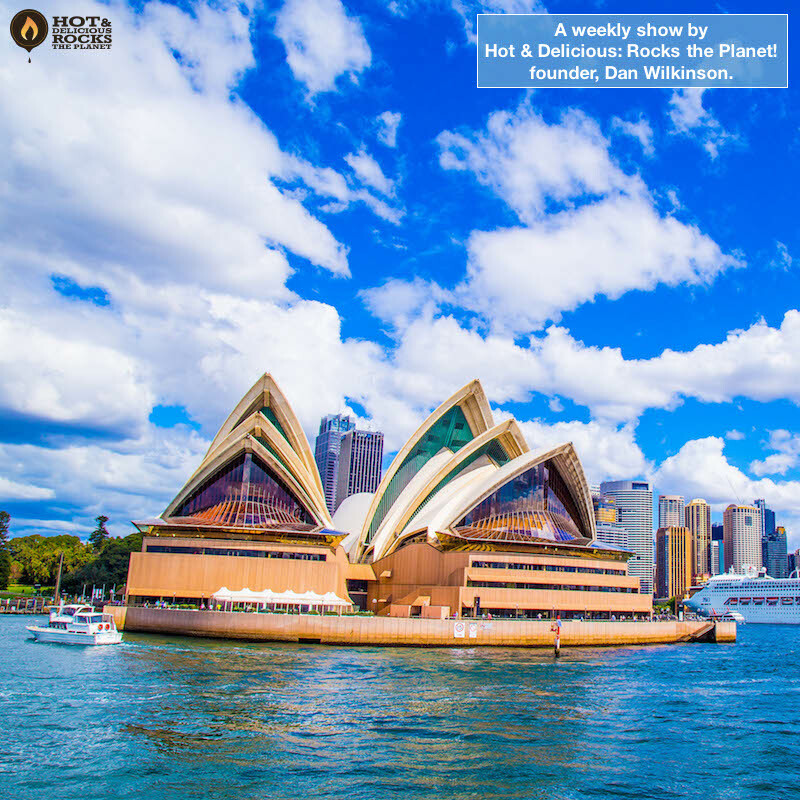 181 Building a Small Biz - Pivot & Evolve - Solocast. 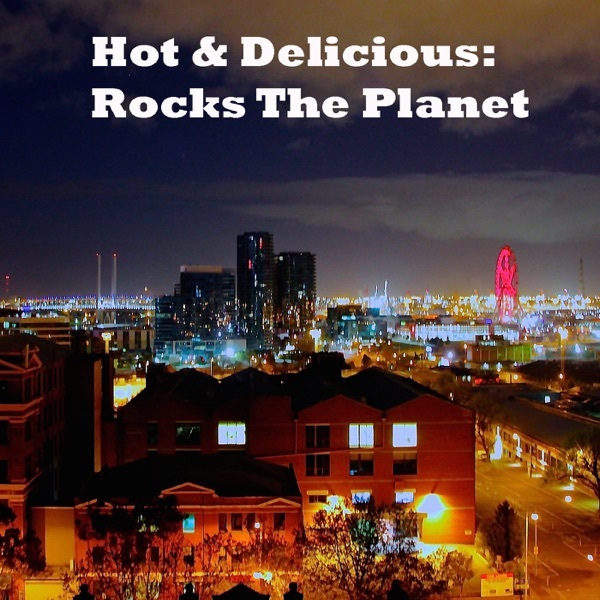 Discover Hot & Delicious: Rocks The Planet 181 Building a Small Biz - Pivot & Evolve - Solocast. But that doesn’t mean that it doesn’t come without it’s own challenges, mental and actual, so it’s important that you regularly assess where you’re at to ensure that you’re on the right path. Recognize when it’s not working. Not being afraid to go back to full-time work for a bit. Other ways to Pivot & Evolve. Top tips to look after yourself and mental health. This week’s show is ALL about Building a Small Biz and how you must Pivot & Evolve in order to meet these challenges and grow. Let’s get into it!